The drink of choice for many, vodka has been around for centuries. In some places, vodka is even akin to a national beverage. In this list of the best vodka brands, we have assembled the best choices from all around the world. From classics to up-and-comers, this list is sure to help you pick out the perfect vodka for you. Many of the vodkas on this list also come in a variety of flavors, ensuring that you always have something new to try. 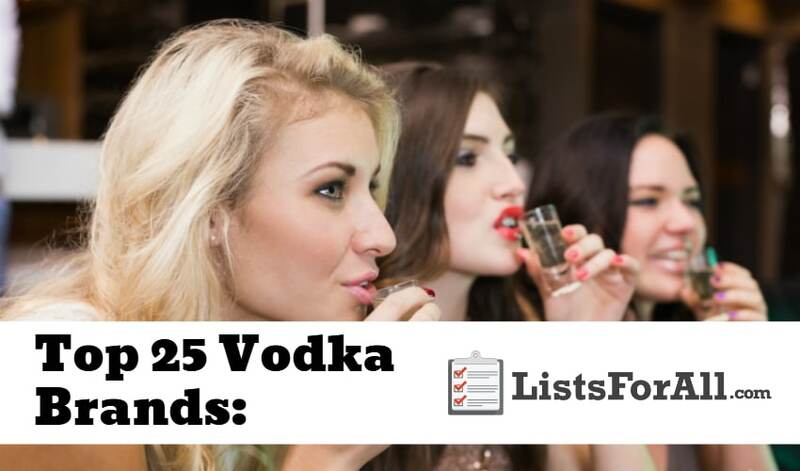 So if vodka if vodka is your drink of choice, this list is for you. Also, make sure to check out our list of mixed drink recipes. The vodkas on this list would go perfectly with some of those mixed drink recipes. 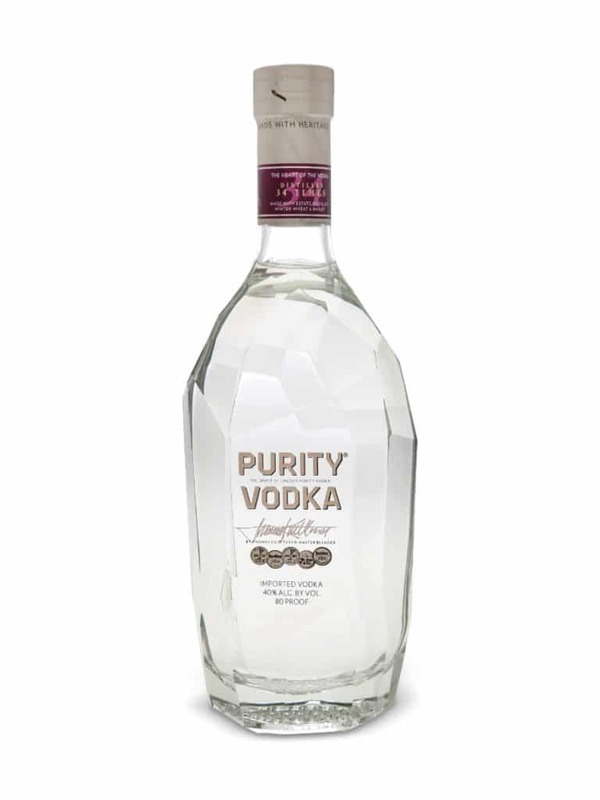 A premium vodka brand out of Sweden, Purity is a winter wheat and barley vodka. Certified organic and distilled 34 times, Purity is an aptly named vodka. Within each bottle of vodka, Purity focuses on “Character, complexity, and sophistication.” This is all made possible by Master Blender Thomas Kuuttanen. So give the award-winning taste of Purity Vodka a try the next time you are in the mood for a smooth tasting vodka. 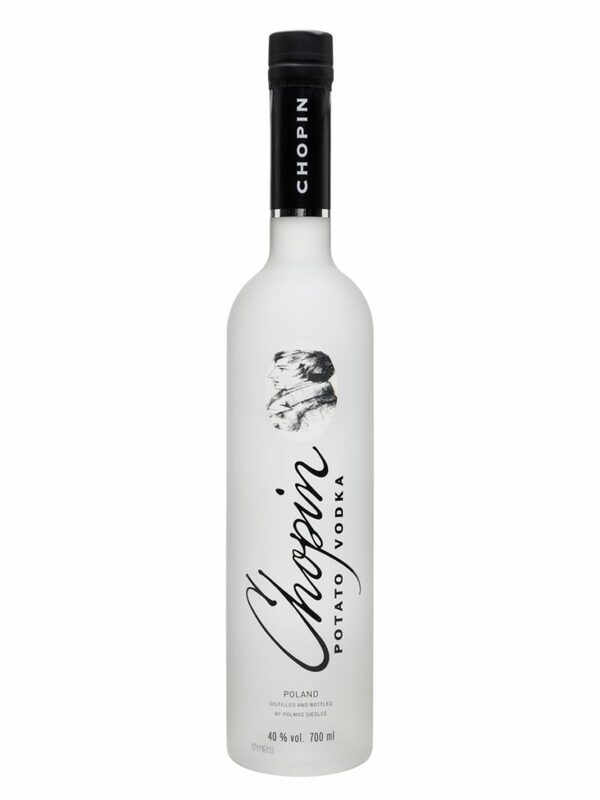 Based out of Poland, Chopin Vodka only uses raw hand-selected ingredients. They are on the smaller side of distilleries, but their quality is right up there with any on this list. With several different options of vodka as well, you will be able to choose between potato, rye, and wheat vodka. And, if you are really adventurous, they even offer a chocolate infused vodka. Crystal Head Vodka consists of the highest quality peaches and cream corn. Along with the quality ingredients, the distilling process is top of the line as well. It is distilled four times, blended with water from Newfoundland, Canada, and then filtered seven times. The filtering process is where Crystal Head gets its name from, as it is filtered through crystals known as Herkimer diamonds. This award-winning Vodka contains no additives as it tries to be one of the purest vodka brands in the world. 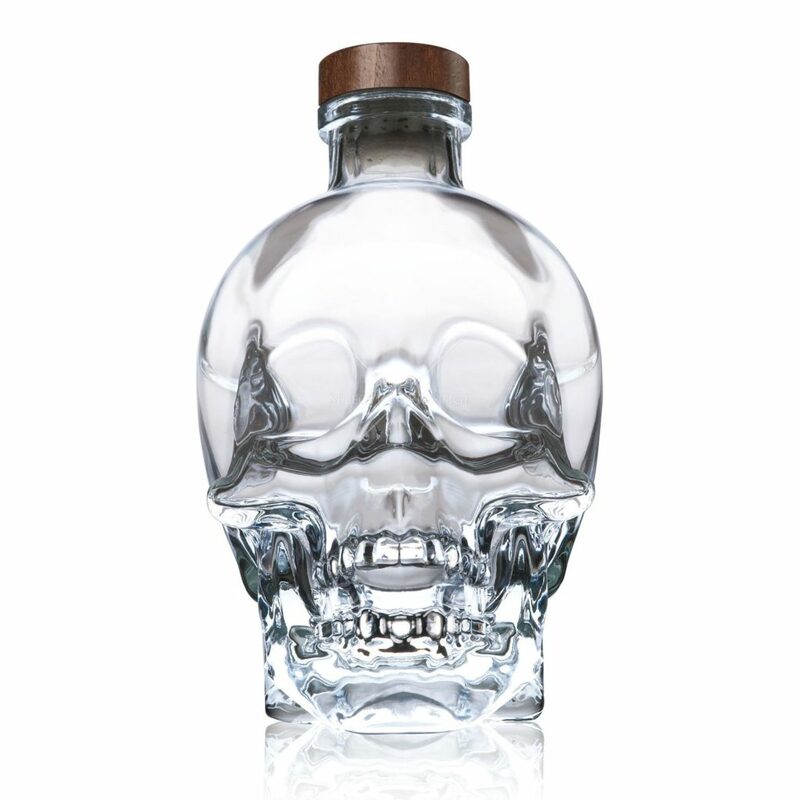 Also, how cool would this crystal head bottle look in your liquor cabinet? This artisanal American vodka was a natural choice for this list of the best vodka brands. 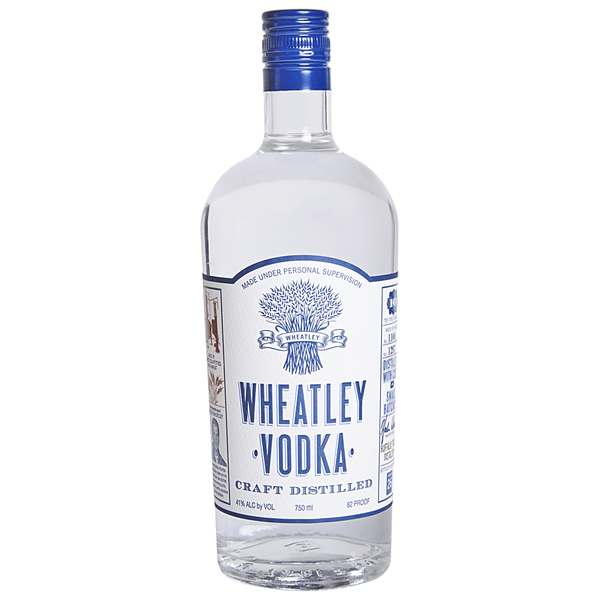 Wheatley Vodka is distilled ten times, triple filtered, and bottled at 82 proof. The finished product is a crisp and intense drink that has a slightly spicy taste that is sure to impress. Also, Wheatley Vodka only does small batch brewing in their unique micro-stills. This will allow consumers to be able to trust the quality of each bottle. Another Swedish vodka brand, Absolut is famous worldwide. Along with their original vodka line, their flavored line is also popular and results in a number of unique flavors. Some of the flavors are lime, citron, peach, raspberry, and wild tea. Each of their great flavors will leave you wanting to try another one. 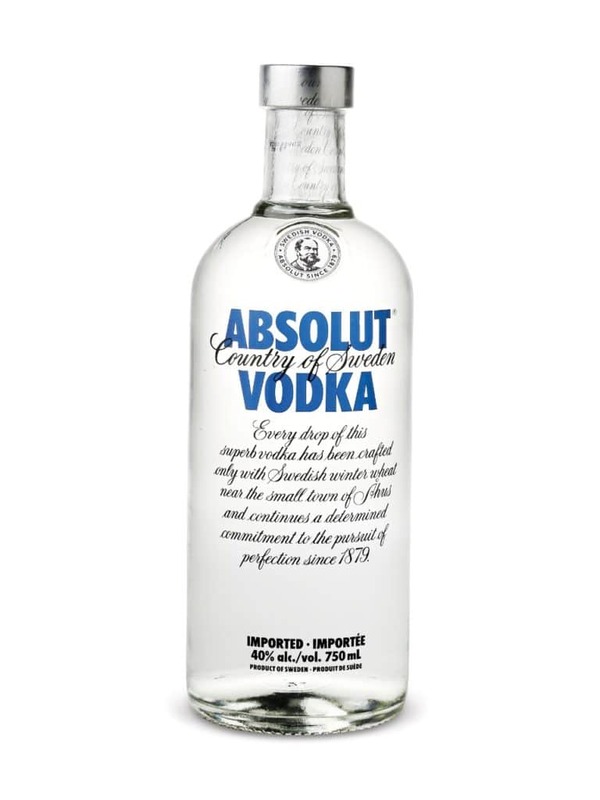 So if you enjoy a good flavored vodka, you cannot miss Absolut’s line of great tasting flavored vodkas. Russian Standard vodka takes the science of making vodka to a whole new level as they have been perfecting vodka since the 1800s. Some of their bottles of vodka go through the distillation process an incredible 200 times. 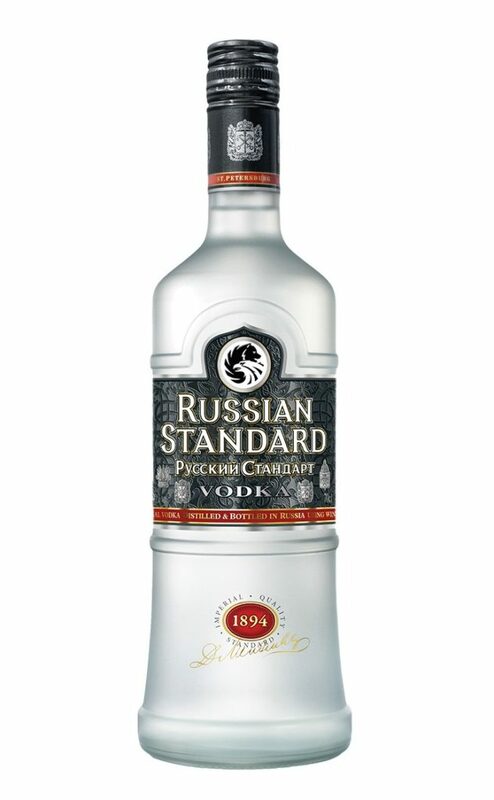 Russian Standard is not only Russia’s number one premium vodka, but it is also a favorite around the world. So make sure that you give Russian Standard Vodka a try the next time you are in the mood for premium vodka. Made from the finest rye, this vodka produced in Poland has a rich taste that goes down smooth. 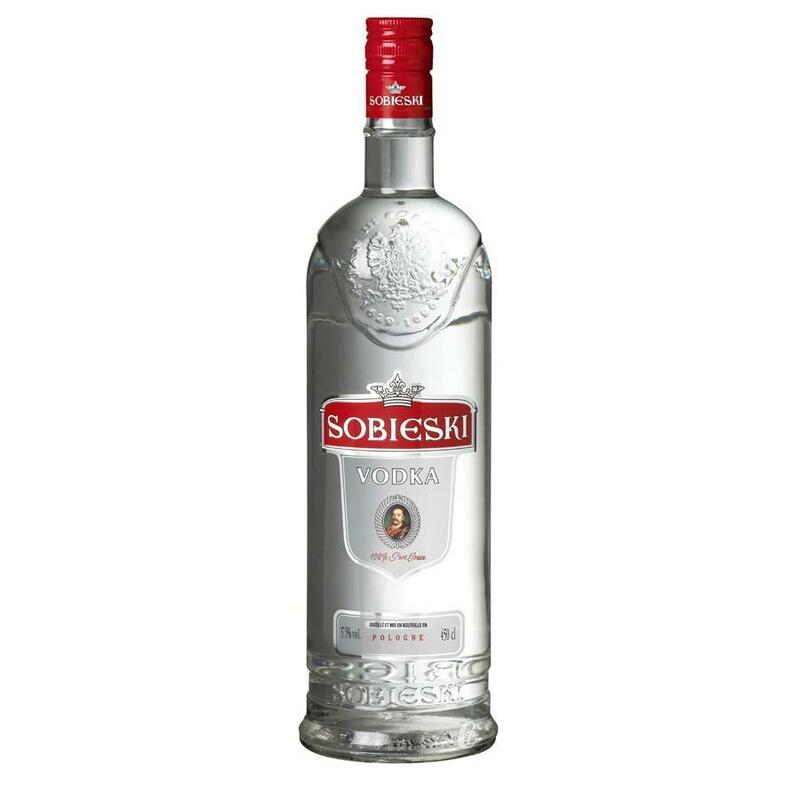 The process of making Sobieski Vodka shows why this is such a smooth tasting vodka. The process features Dankowski Rye from the rich Mazowse fields, crystalline water from Oligocene springs, and a top of the line distilling process. Also, like several of the other vodkas in this list, Sobieski offers differently flavored vodkas as well. You can choose from flavors like cytron, vanilla, orange, and raspberry. 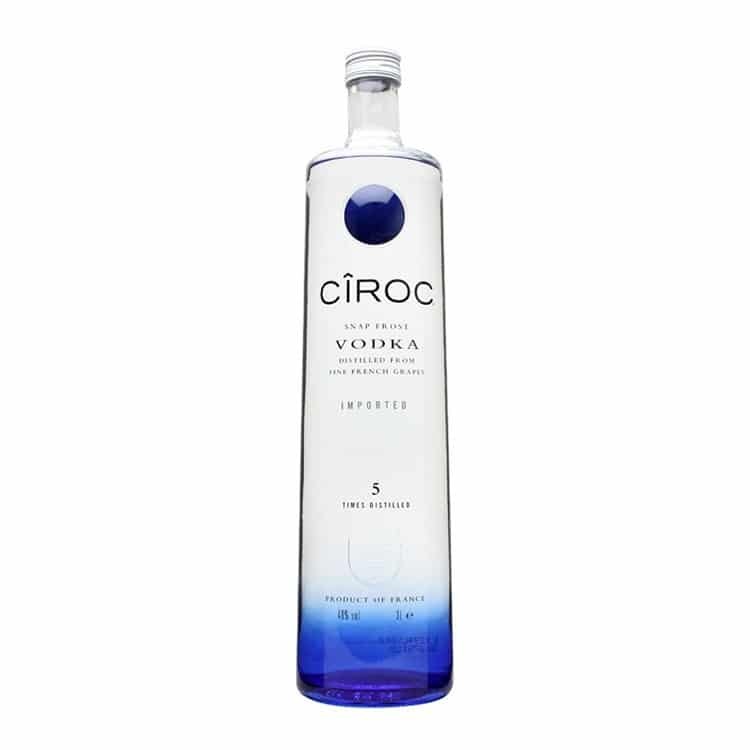 Made more famous as of late by media icon P Diddy, CÎROC is a vodka that has roots all the way back to the 15th century. Also, CÎROC is the only vodka brand on this list that uses grapes to make its vodka. The grapes are French and give CÎROC vodka a unique taste and flavor all its own. You can try out the great CÎROC smooth taste with a variety of different flavors as well. French vanilla, mango, apple, pineapple, red berry, and peach highlight some these flavors. So whether the traditional CÎROC taste piques your interest or one of their flavored bottles, give them a try the next time you are in the mood to drink vodka. A top of the line vodka brand out of Poland, Belvedere is one of the best rye vodkas in the world. Add in the well water and the four distillations used to make it, and Belvedere is in an elite class. 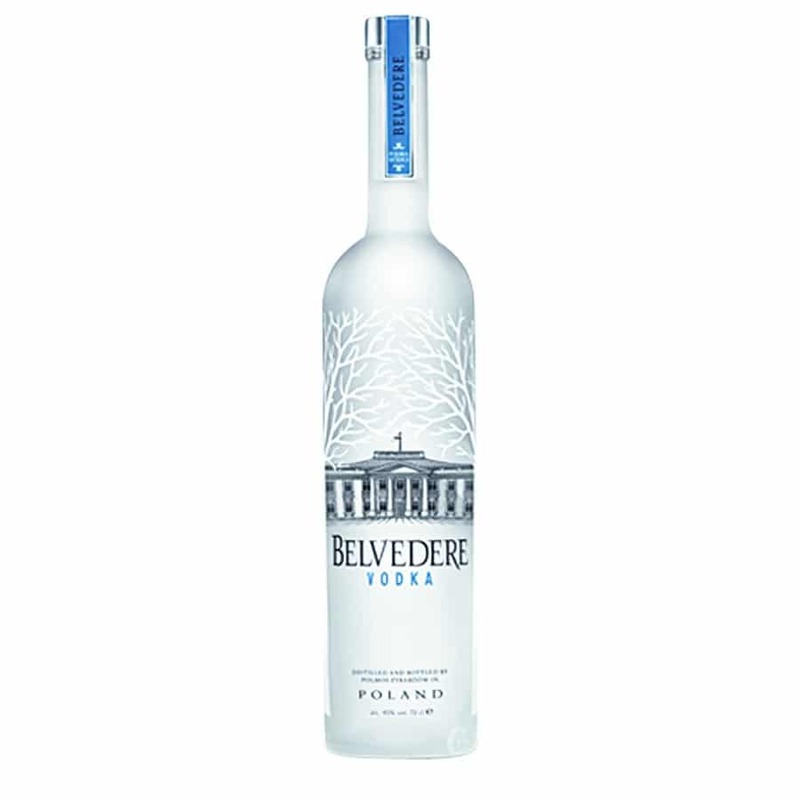 Belvedere vodka gets its name from Belweder, the Polish presidential palace located in Warsaw, Poland. This is the illustrated building shown on the front of the bottle. Introduced in 1993, Belvedere has been providing a world-class vodka since. 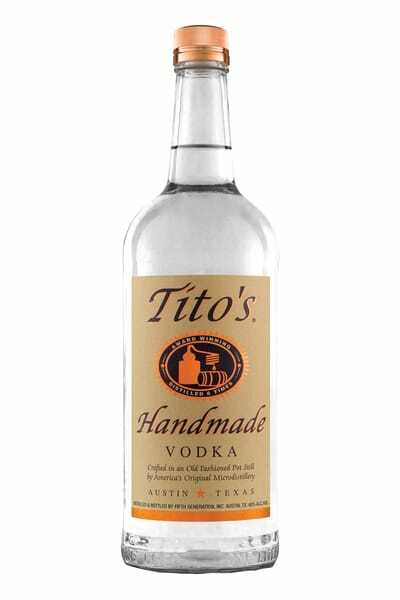 An American brand located in Austin, Texas, Tito’s sells itself on being handmade. They use old-fashioned distilling pots to make their vodka, and their motto is, “if you are going to do something, do it right.” They also guarantee that each batch is taste-tested before distribution. This is is going to allow for excellent quality control on every batch of vodka that they make. Tito’s also uses their status to help the less fortunate out. So if you believe in supporting companies that give back, this is a great one to support. What separates Reyka vodka from the competition is the filtering system that they use. Their filtering water comes from an arctic spring that runs through a 4,000-year-old lava field. Hard to beat that when it comes to a filtration system. They also use a Carter-Head still which allows for fantastic smoothness in the vodka. 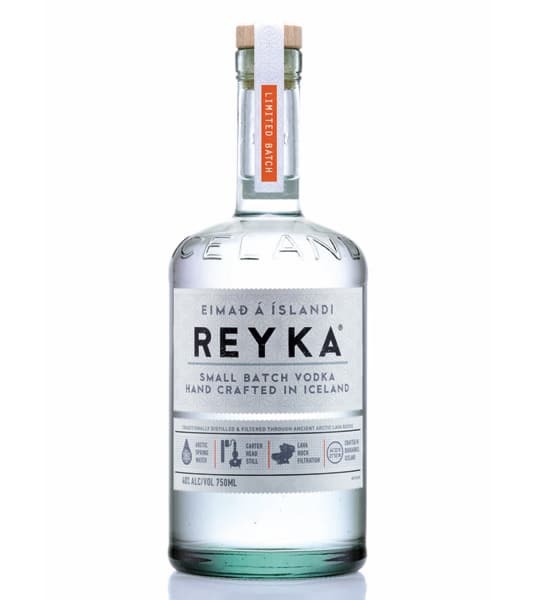 For a world-class vodka that is enjoyed by millions around the world, give Reyka vodka a try. A barroom staple, Grey Goose vodka hails from France. Grey Goose consists of distilled French wheat and a hint of cognac. 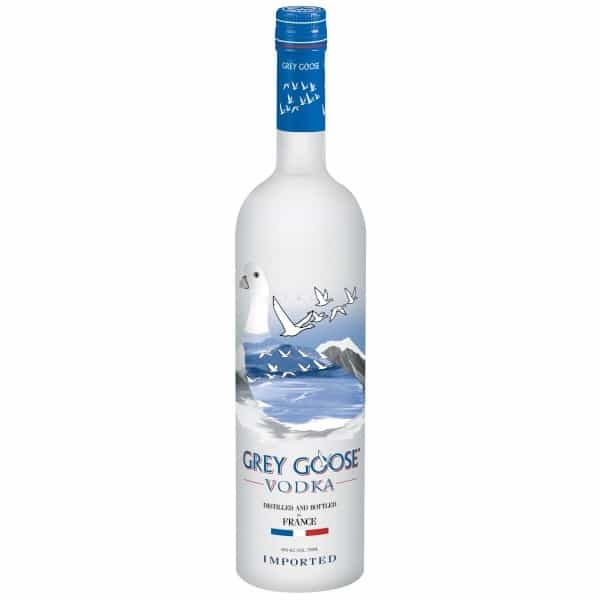 Smooth and mixable, Grey Goose also offers a number of refreshing flavored vodkas. Some of the different flavored vodkas are L’Orange, Le Citron, Le Melon, and Cherry Noir. Grey Goose is going to be able to satisfy even the most discerning vodka drinkers. 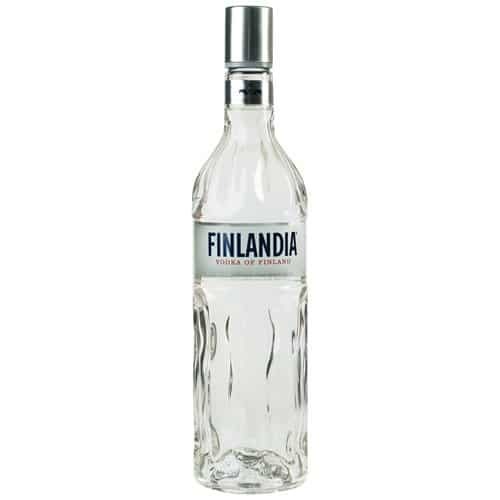 One of the leading imported vodka brands in Europe, Finlandia is aptly named for its country of origin, Finland. It is also one of the first brands to produce a fruit flavored vodka. Today Finlandia offers a number of fruit-flavored vodka options that you consumers can choose from. Flavors like mango, raspberry, coconut, and several others are all offered. So decide on your favorite flavor or the original and enjoy a bottle of Finlandia Vodka. Based out of California, Hangar 1 offers traditional vodka flavors, as well as seasonal flavors. The seasonal flavors consist of with local ingredients that are unique to the area. They even have a vodka made from “Californian Fog.” Along with offering great tasting vodkas, they also offer tours of their distillery. So if you ever find yourself in California, make sure that you set aside time to visit the Hangar 1 distillery. One of the world’s largest vodka brands, Smirnoff offers a number of classic and flavored vodkas. And, its reputation as a house pour has led to worldwide popularity. If you have a home bar, Smirnoff definitely should be a staple. 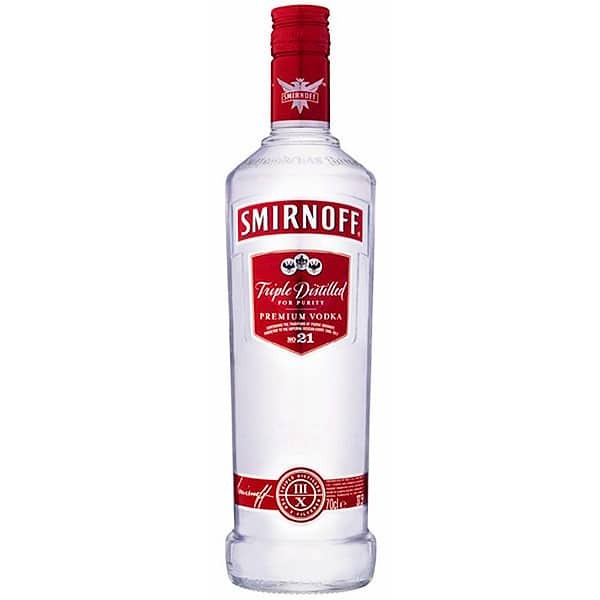 Smirnoff began in Russia in 1864, but having to leave because of the Bolsheviks, Vladimir Smirnov settled in France. In France, he was able to revive the Smirnoff vodka brand and make it bigger than ever. With an interesting past and a great taste, Smirnoff is an excellent vodka. Three Olives Vodka is made out of quality grain and originates the country of England. It is an affordable, quality vodka that is enjoyed all around the world. The vodka also has some pretty cool history as well. The water that is used to make each bottle of vodka comes from a lake in Wales that is from a dam that flooded in 1888. Along with the original flavor, vodka drinkers can enjoy Three Olives Vodka in over 20 different flavors as well. Dutch conception, Ketel One is one of the cleanest vodka brands on the market. 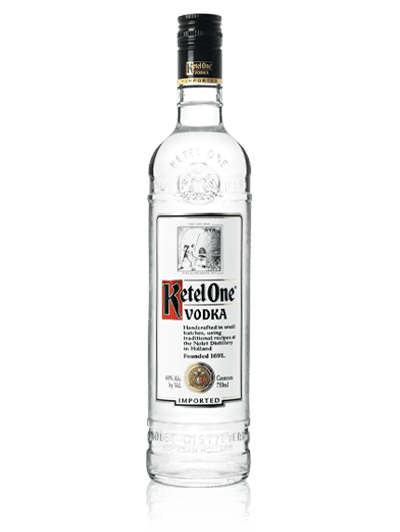 Ketel One is owned by 10th generation distillers that use a distillation process that has been perfected over the years. Their distillation process is going to focus on “fragrance, flavor, feel and finish.” So for pure, clean vodka, Ketel One is the way to go. Made from the potatoes, which in their opinion is “the manliest of all the vegetables,” Luksusowa means “luxurious” in Polish. This premium vodka brand has been around since 1928 and has been receiving awards ever since. 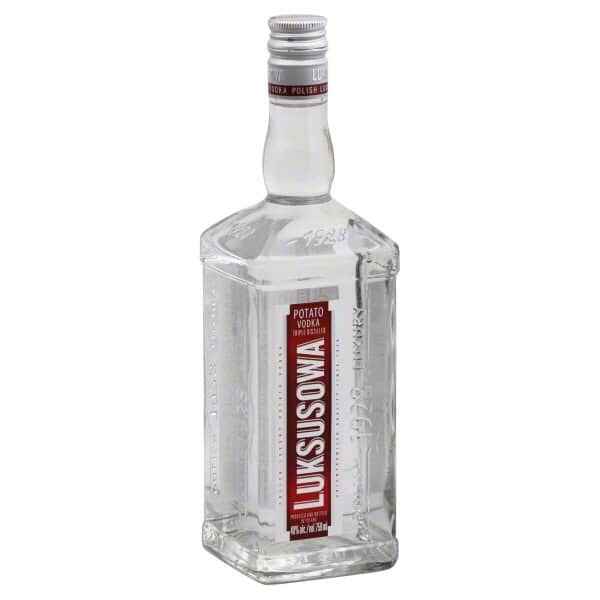 Whether you enjoy your vodka straight or in your favorite mixed drink, Luksusowa is a premium vodka that is worth a try. 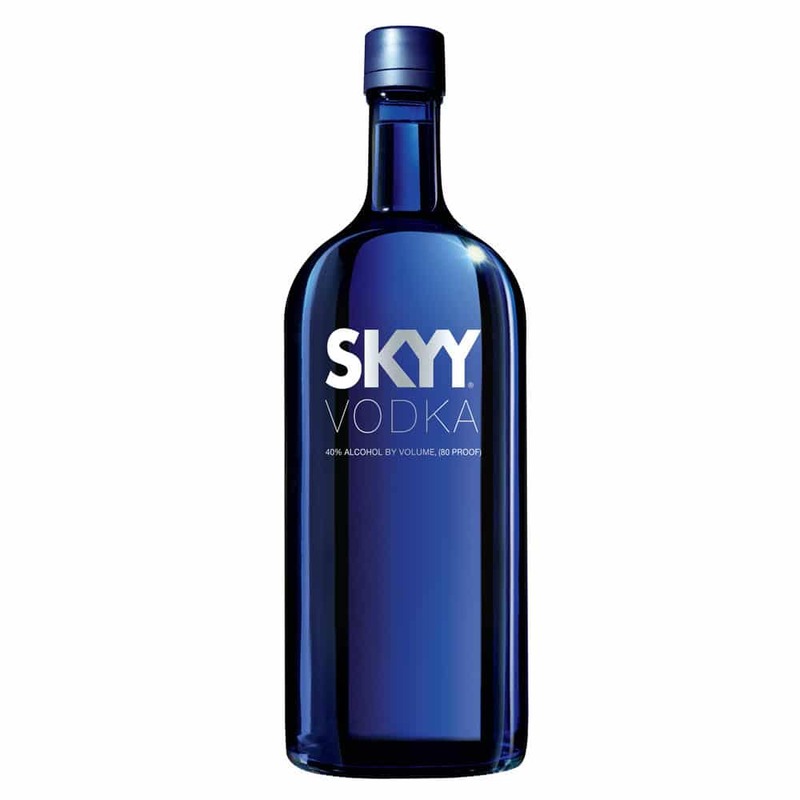 With its distinctive blue bottle, Skyy vodka is one of the top domestic vodka brands in the US. 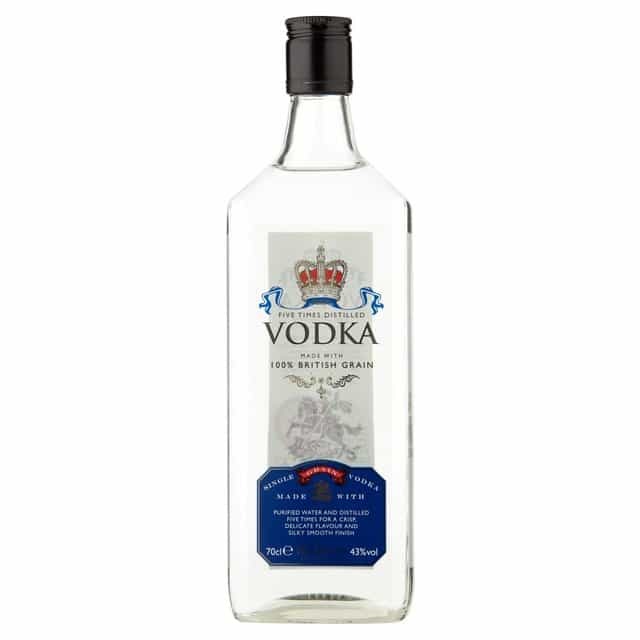 Worldwide it also does well as it consistently ranks in the top ten for premium worldwide vodka sales. So see if the masses have good taste and give it a try for yourself. Also, try one of Skyy’s flavor infused bottles for a little added flavoring. Some of their infused flavors are pineapple, California apricot, citrus, and blood orange. 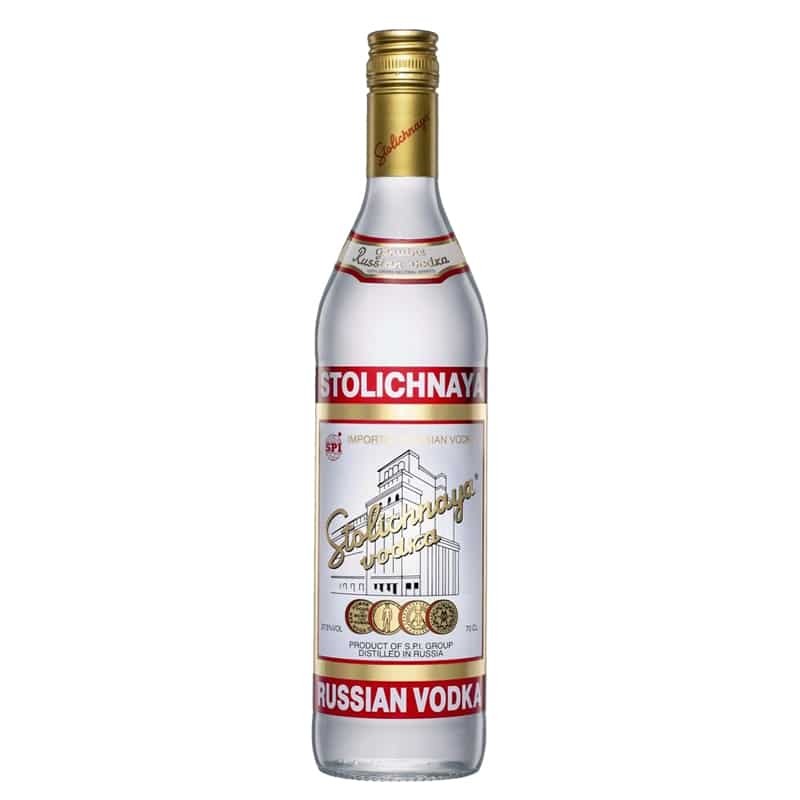 Stolichnaya, or Stoli, is a classic Russian vodka. They are an international brand that offers a variety of flavored vodkas, as well as a traditional clear vodka. Some of their different flavored vodkas are orange, blueberry, cucumber, and jalapeno. These exciting flavorings are sure to help spice up your drink and your night. So whether you are looking for a traditional vodka flavor, or a new flavored vodka to try out, look no further than Stoli. 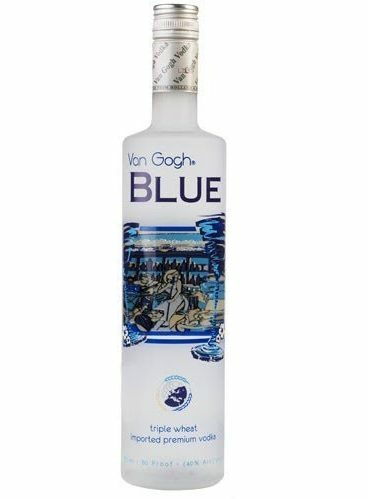 A Dutch vodka, Van Gogh is a quality vodka brand. Add in the unique flavor combinations (PB & J vodka, anyone?) and Van Gogh will keep you coming back for more. Tim Vos is the Master Distiller for Van Gogh and has taken the brand to a whole new level on the global market. For unique flavors and smooth authentic taste, Van Gogh is going to be tough to beat. With the motto of “nature leads, we follow,” Prairie Organic Vodka is all about doing things the natural way. 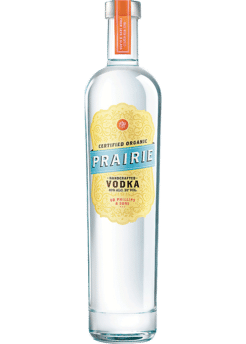 Prairie Organic Vodka comes from organic corn that is free of harmful chemicals, gluten, and GMOs. Only the highest quality ingredients are going to be used. This will allow you to know everything that you are putting into your body. Their original flavor is excellent, but for an added kick, give their cucumber flavored vodka a try. 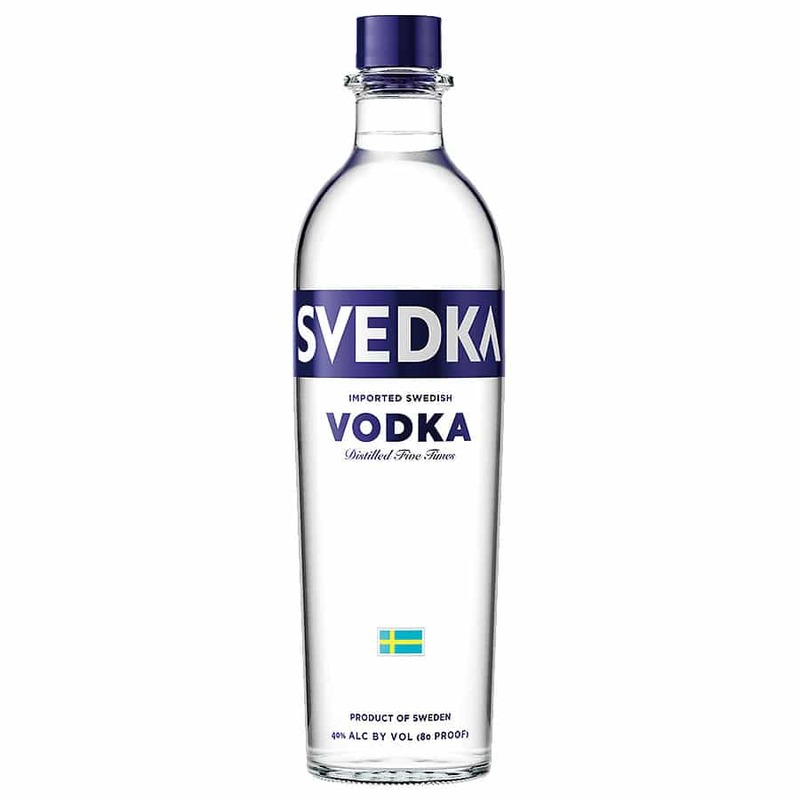 Distilled in Sweden, Svedka Vodka takes four pounds of locally grown winter wheat to make each bottle. Svedka Vodka began in 1998 and quickly became one of the largest imported vodka brands in the US. What has led to this rapid growth and popularity is the quality and a consistent taste in each bottle. So whether it is their traditional vodka or one of the many flavored vodkas that they offer, make sure that you give Svedka Vodka a try. 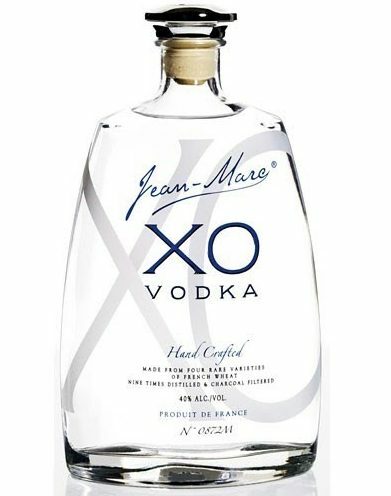 Jean-Marc XO Vodka is one of the highest rated and most awarded vodka brands out there. It has a 97 rating and is the only vodka ever to receive a Five Star Diamond Award from the American Academy of Hospitality Science. Jean-Marc XO Vodka is made in France by master distiller Jean-Marc Daucourt. The vodka is distilled nine times and goes through a winemaking technique that allows it to achieve its award-winning taste. There are a lot of different vodka brands out there. So it can be hard to determine what is worth your purchase or not. This list of the best vodka brands will remove all of that confusion. You will be able to immediately know what vodka brands are going to be for you. So grab a bottle of vodka from this list that best appeals to you, and enjoy a relaxing drink or an exciting night with friends. Do you have a favorite vodka brand that isn’t on this list but you think it should be? Let us know in the comments below. We would be glad to check it out. What’s up, everything is going nicely here and ofcourse every one is sharing data, that’s really fine, keep up writing.